Snow Plowing & Shoveling | Camp Abbot Trading Co. 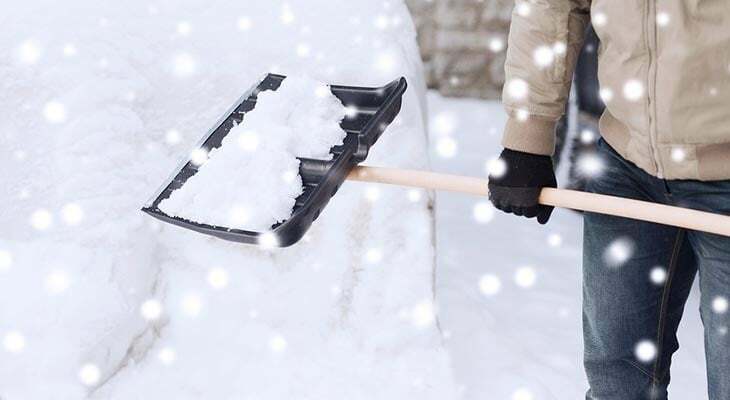 Whether you need a shovel and some ice melt, or you’re looking for a snow blower, Camp Abbot Trading Co. has what you need for removing snow and ice from sidewalks, patios, and other areas. Ask any of our helpful associates for recommendations of the best product or tips for snow removal.